For fans of Elena Ferrante, Fredrik Backman, and Paulo Coelho comes the international sensation about the friendship between two young Italian boys from different backgrounds and how their incredibly strong connection evolves, changes, and challenges them throughout their lives. Pietro is a lonely boy living in Milan. With his parents becoming more distant each day, the only thing the family shares is their love for the Dolomites, the mountains that hug the northeastern border of Italy. While on vacation at the foot of the mountains, Pietro meets Bruno, an adventurous, spirited local boy. Together they spend many summers exploring the mountain’s meadows and peaks and discover the similarities and differences in their lives, their backgrounds, and their futures. The two boys come to find the true meaning of friendship and camaraderie, even as their divergent paths in life— Bruno’s in the mountains, Pietro’s in cosmopolitan cities across the world—test the strength and meaning of their connection. 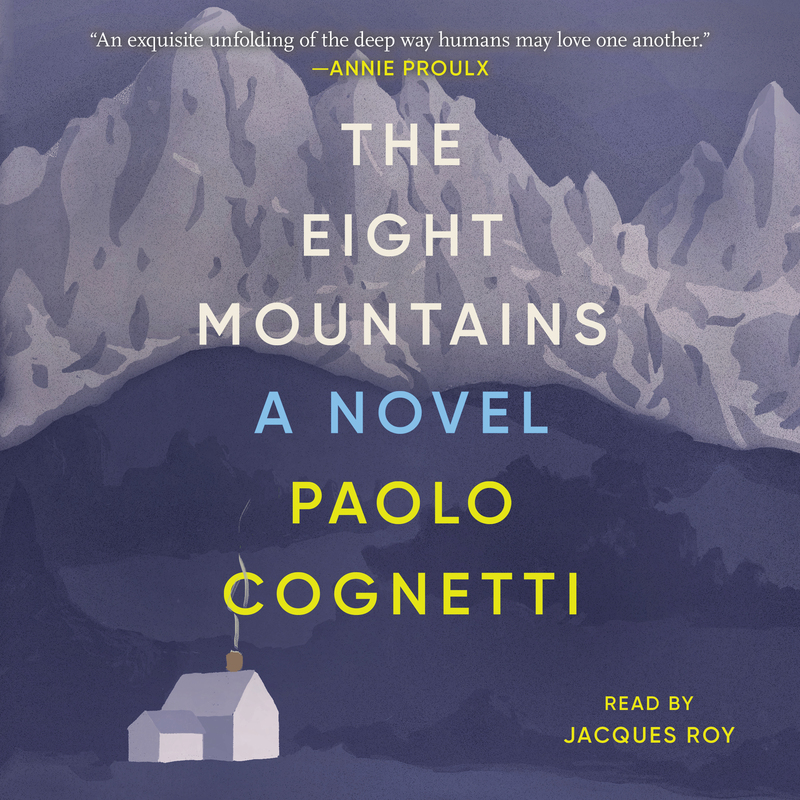 A modern Italian masterpiece, The Eight Mountains is a lyrical coming-of-age story about the power of male friendships and the enduring bond between fathers and sons. “There are no more universal themes than those of the landscape, friendship, and becoming adults, and Cognetti’s writing becomes classical (and elegant) to best tell this story…a true novel by a great writer" (Rolling Stone Italia). 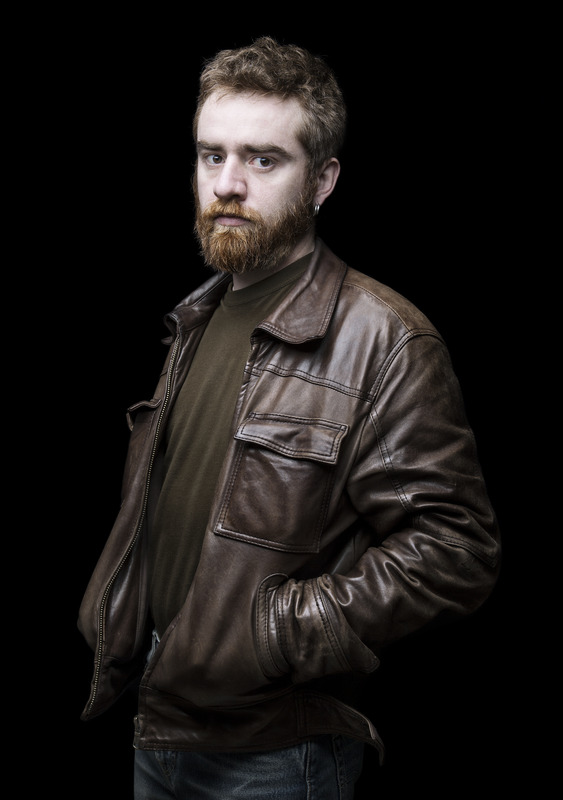 Paolo Cognetti is an Italian writer, novelist, and editor from Milan. He divides his time between the city and his cabin in the Italian Alps. He is the author of The Wild Boy and The Eight Mountains, an international sensation that won Italy's Strega Prize and the French Prix Médicis étranger.